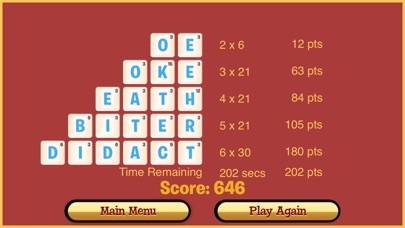 Are you devoted to Crosswords, Word Cookies an expert at Scrabble or Scramble? Are you crazy for Puzzle and Search type games? 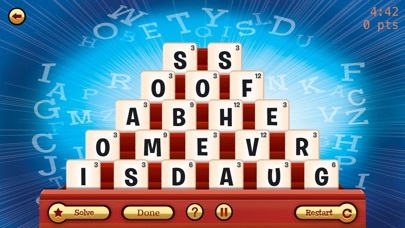 Then you will love our Dabble Word Game App! 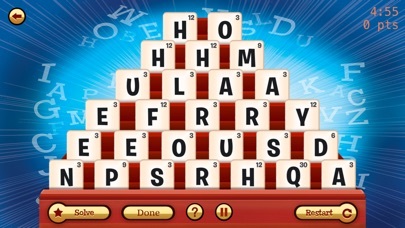 Simply spell 5 words from 20 letter tiles and you win. Do it in less than 5 minutes to earn extra points! · TAKES ONLY MINUTES TO LEARN - Dabble is fast, fun and simple. Perfect for classrooms, rainy days and road trips. 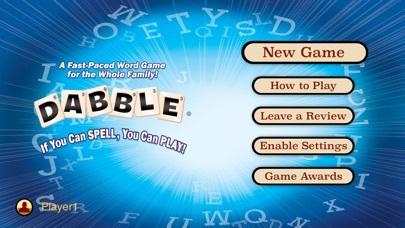 "... Dabble is a great brain teaser that doesn't get old." "... Good for young and old alike. Would definitely recommend it!" "... I really enjoyed playing this game. Strangely addictive." "... I meant to play it for just a minute & ended up playing for over an hour the first time." "... 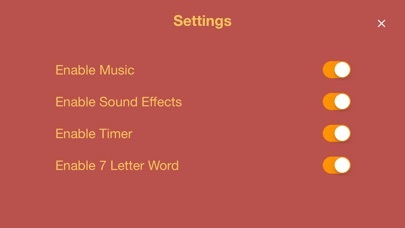 I like how there are multiple words that you can come up with, so you're not locked in to a particular solution. There are badges you can earn for completing a level quickly, or getting high points, etc." 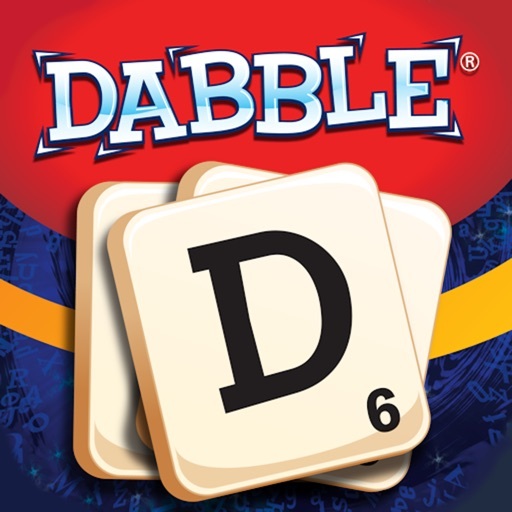 If you like our app, DABBLE is also available as a Board Game! Please visit Amazon.com to purchase the game.